Here are a few photos. 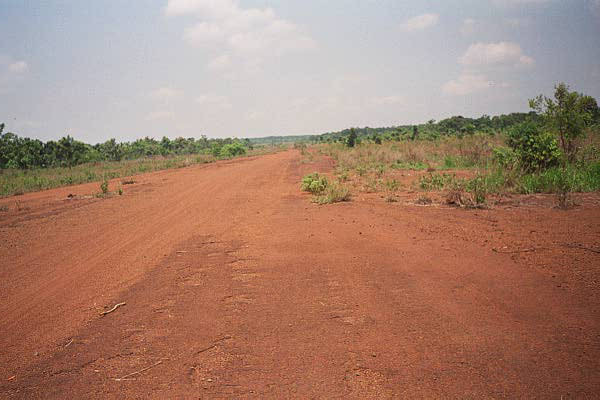 The QL Airstrip is a photo we took on a return visit in 2001. 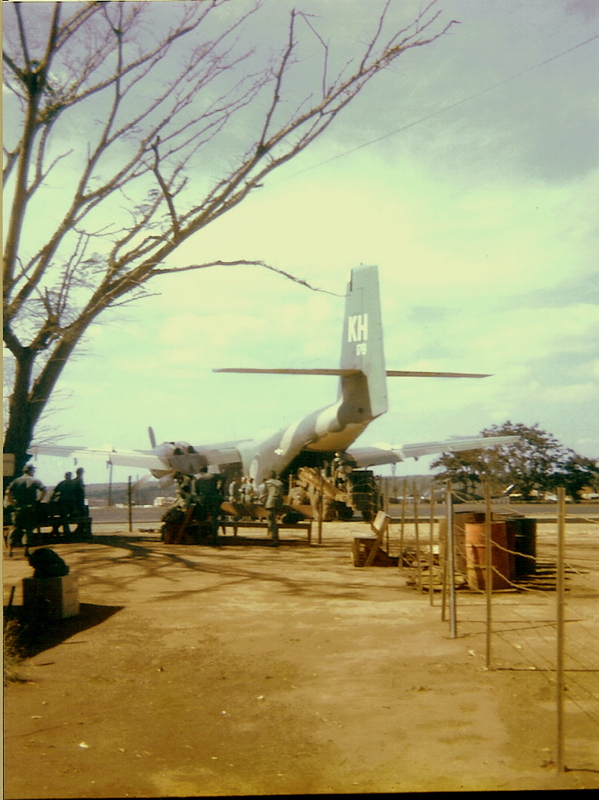 The C7A and C130 were taken in 1969 from about the same location. The C7A and 10K at about 180 degrees. I don't recall and can't really tell who is on the fork, but it looks like either Willie Miller or Jerry Czech. I have more from both '69 and '01, nothing really interesting other than the Quan Loi Queen, the C130 that took a 122mm through the wing and was the most damaged aircraft to be repaired and recommissioned. Mostly just different aircraft, choppers, people, hooches, etc. 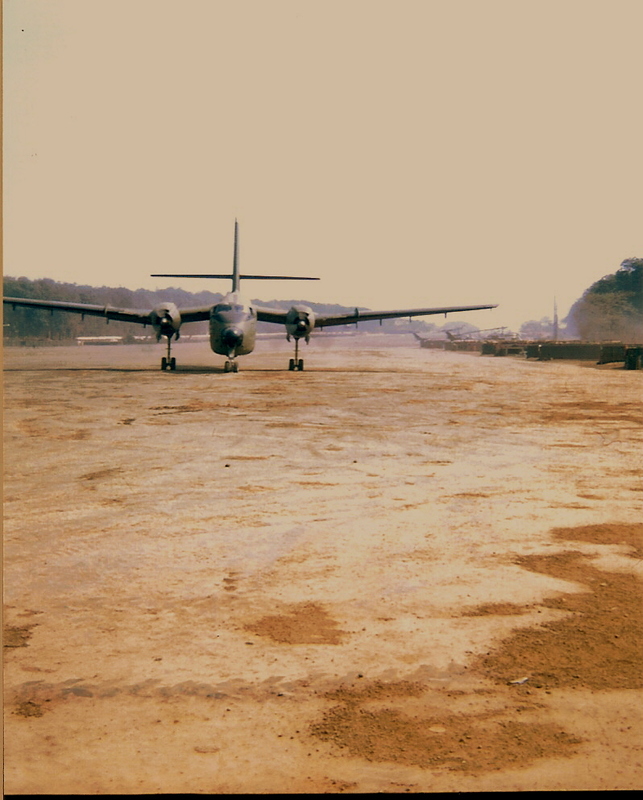 The C7A and C130 were taken in 1969 from about the same location. I don't recall and can't really tell who is on the fork, but it looks like either Willie Miller or Jerry Czech. 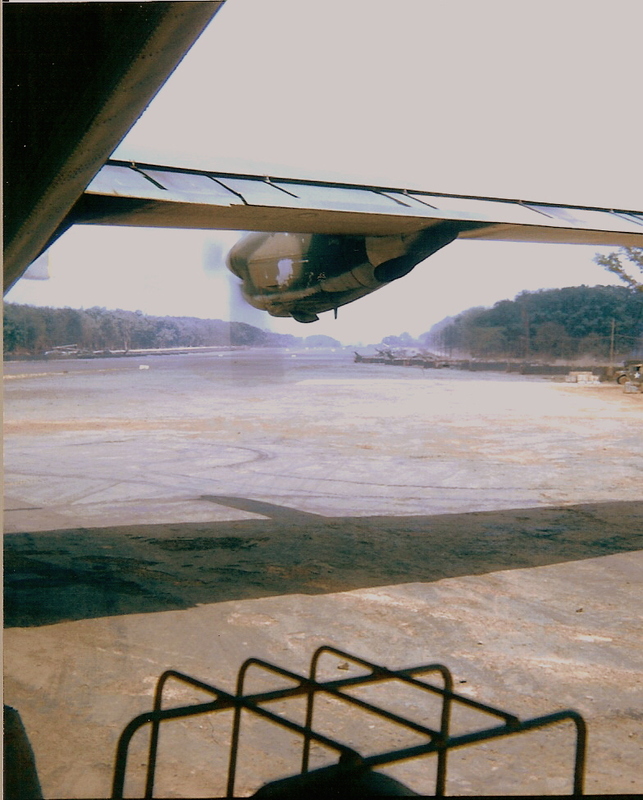 I have more from both '69 and '01, nothing really interesting other than the Quan Loi Queen, the C130 that took a 122mm through the wing and was the most damaged aircraft to be repaired and recommissioned. Mostly just different aircraft, choppers, people, hooches, etc.